We still work part time. The cars need maintenance. 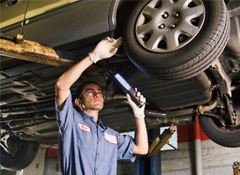 There is a schedule of oil changes and tire rotations. There are the smoke detectors and the carbon monoxide detectors. Their batteries need to be replaced at least once a year. The devices, themselves, need to be replaced every five years. We need to eat. Which means the dishes and pots and pans need to be washed. Then they need to be put away. We have to go food shopping. We have to load the bags into the car and unload them when we get home. We have to put all the food away – in the fridge, in the pantry. Laundry has to be washed, dried, folded or hung, and put away. We have to drop off and pick up the dry cleaning. Then there is the mail. The bills that must be paid. 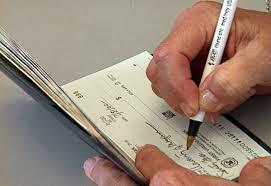 The checkbook that must be balanced. The junk mail that must get shredded. The emails that must be answered. The spam that must be deleted. The trash that has to be emptied. 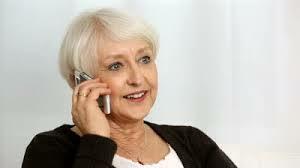 The phone calls that must be returned. This is what I mean by maintenance. HOW THE F–K DID I EVER WORK? I AM a full time job! HOW MANY MINUTES A DAY DO YOU SPEND SHREDDING JUNK MAIL?